The fourth generation Honda City has been around for more than four years but it has not become outdated. 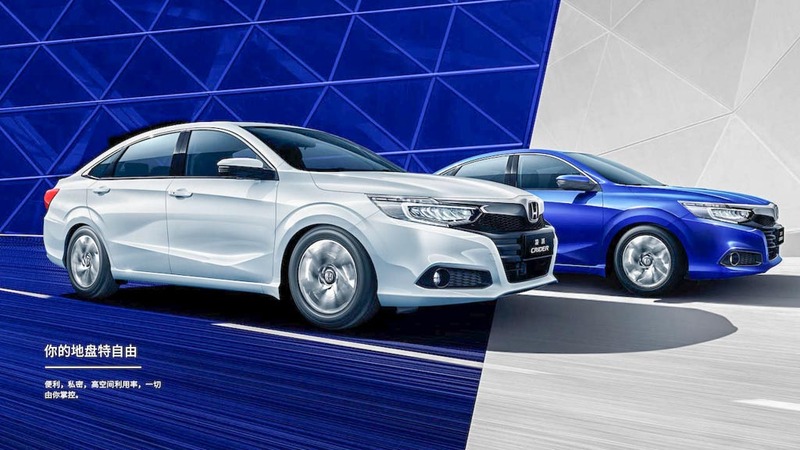 However, with increased competition from the facelifted Maruti Suzuki Ciaz, new Verna and Toyota Yaris, Honda is expected to react quickly and launch a brand new City by the end of this decade with substantial changes. The next-gen Honda City may adopt an overhauled styling philosophy in line with the latest global sedans and it could take design inspiration from the Insight concept debuted at the Detroit Motor Show earlier this year or the 2019 Crider. 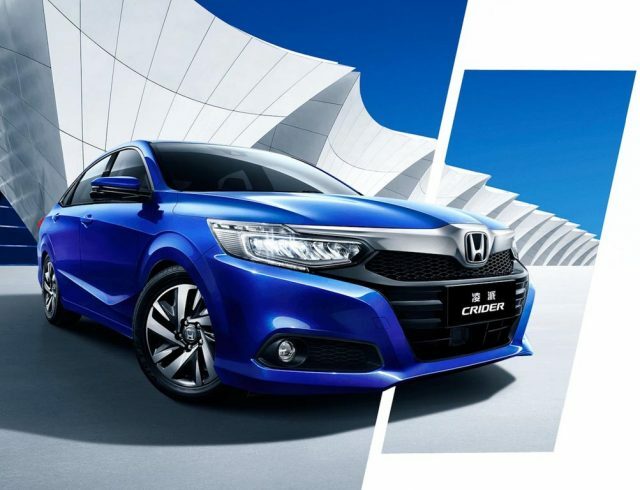 The front fascia is expected to get sharper design cues closely resembling the upcoming Civic as well. Up front, it will likely wear a ‘Flying Wing’ chrome bar and projector headlamps integrated with sleeker LED DRLs. Moreover, a larger central air dam and more aggressively positioned LED fog lamps can also be used with a sportier side profile and new set of alloy wheels compared to the outgoing model. It will likely continue to feature the signature shark fin antenna, along with a much sharper wing mirror assembly, stylish tail lamps, integrated spoiler and boot structure, etc. Honda could make changes to the dimensions as well as the upcoming City is believed to be bigger to liberate more interior space. Besides the exterior changes, the cabin could sport a thoroughly revised design with less use of buttons and brimmed up safety and driver assistance features. Mechanical upgrades can also be in the horizon as the engine lineup will surely be updated to meet the stringent BS-VI emission standards. Honda could introduce a brand new CVT transmission as in the latest Amaze to compete against Verna’s diesel AT. A mild hybrid option as in the Ciaz’s 1.5-litre SHVS could also be offered when it goes on sale. Overall, the 2020 Honda City will hope to pick up where its predecessor leaves off and create the same level of popularity.